Last winter, your Bay Area heating bill was way too high. 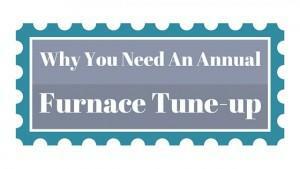 This year, you want to do things right and adjust your processes to conserve energy. 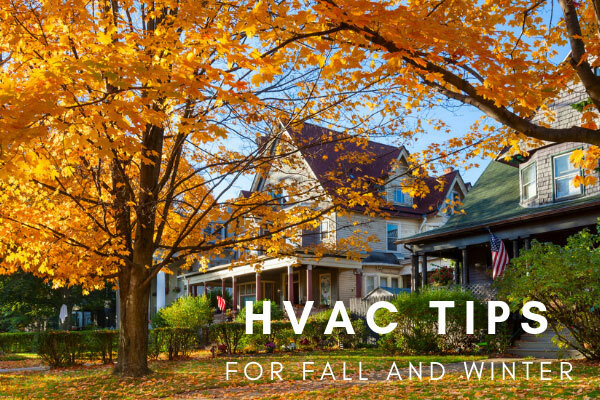 Perhaps you want to call in a general contractor or HVAC expert to improve efficiencies in your heating system, or maybe you want to handle the issue yourself first. 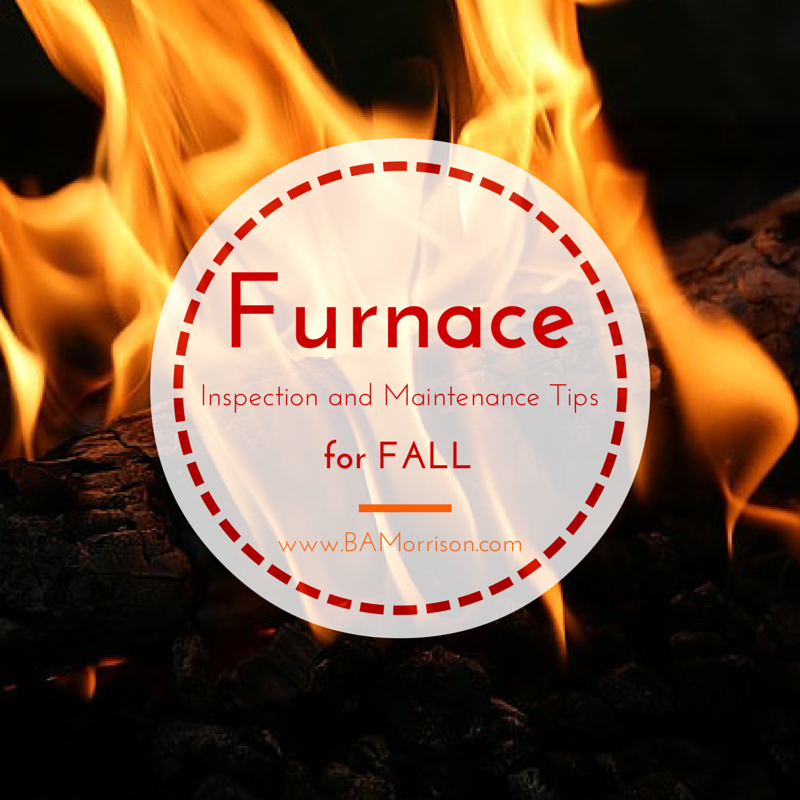 Furnace maintenance is one of those tasks that can all too easily fall “under the radar”… until disaster strikes, at which point it becomes your sole passion and focus. 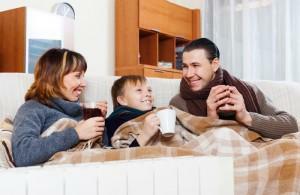 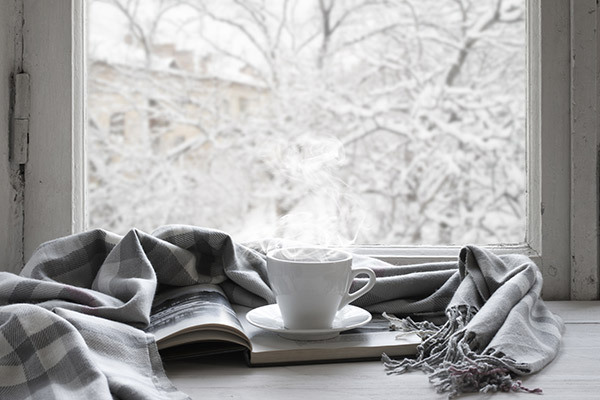 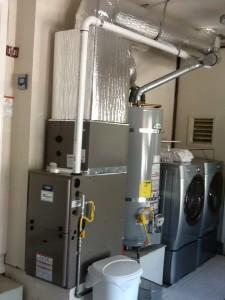 Can It Massively Lower Your Winter Heating Bill?